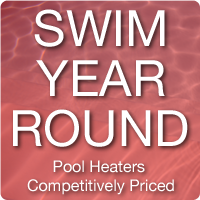 Clearly the right choice in pool service! 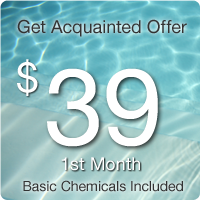 Desert Waters Pool Care is the East Valley's premier choice for quality pool care. Our three generation, family-owned and operated business provides reliable swimming pool and spa cleaning/repair services by certified pool technicians. Our commitment is backed by our A rating from BBB. Whether it is a simple fix or more complicated repairs, give us a call - we can help. Pools turn green for different reasons but they all need to be serviced quickly. Is your pool safe and healthy for your family?